Jihad Watch : The details are sketchy, but apparently a man blew himself up in a Stockholm residential area. Could this have been a jihad suicide bomber? Possibly. Will Swedish authorities be forthcoming about what happened here and provide all the relevant details? That’s an open question at this point. Police stated that they are considering the blast to be an “isolated incident”; at present, no larger threat has been identified…. 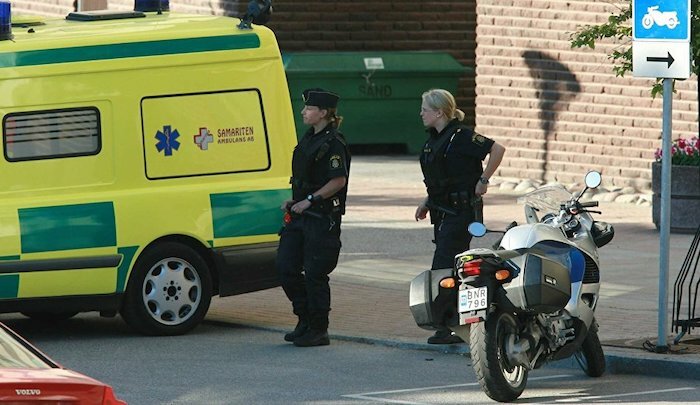 Earlier, Swedish media reported that the blast might have occurred by the detonation of an explosive device.